As far as it’s known Bruce covered the song only during 2 soundchecks in 1988. Never played during the show. 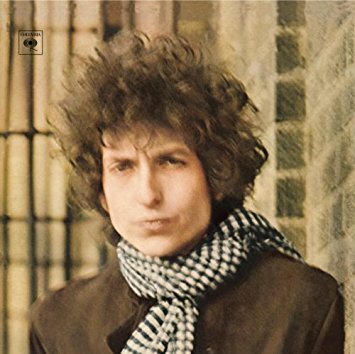 "Just Like a Woman" is a song written by Bob Dylan and first released on his 1966 album, Blonde on Blonde .